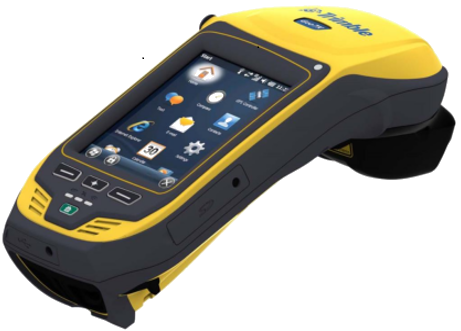 The workshop will begin with a brief overview of GPS technology (now known as Global Navigation Satellite System or GNSS), and users will learn how to collect data with Trimble Terrasync on our mapping-grade GPS receivers. We'll also learn to use the rangefinder to take offset points which basically replaces the use of compass and tape for relative spatial measurements. We'll go through the steps of post-processing of field GPS data. Finally I will demonstrate the new real-time correction system for California field sites (relying on tethering to cell phone wifi) that we recently gained access to that provides real-time accuracy of ~5 cm in some settings.